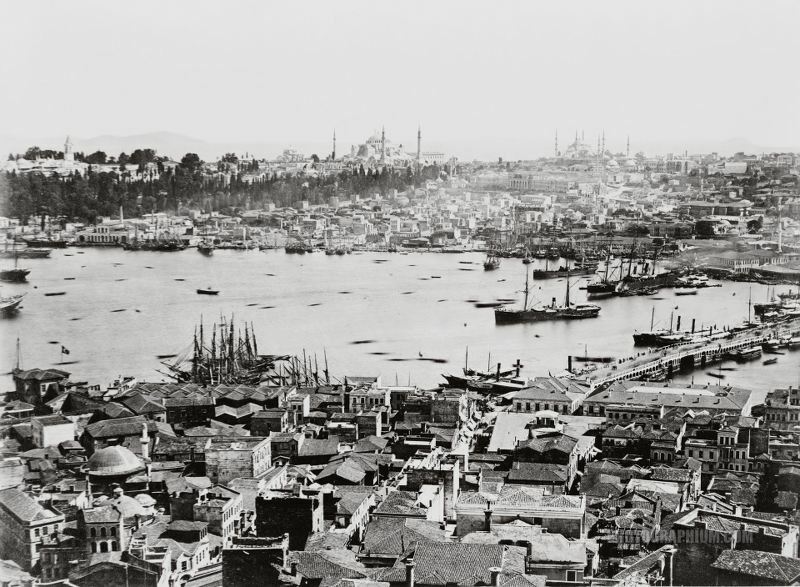 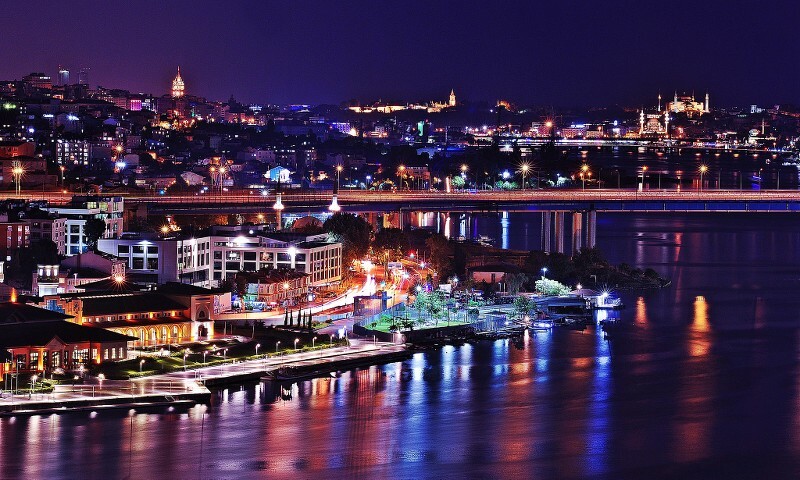 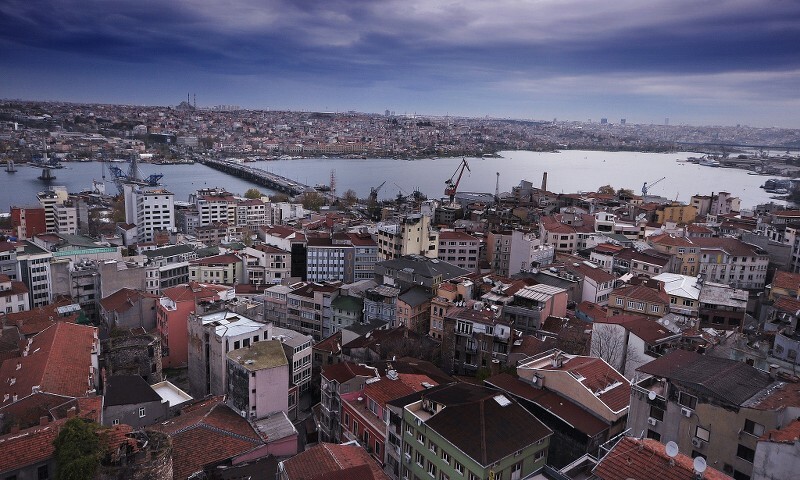 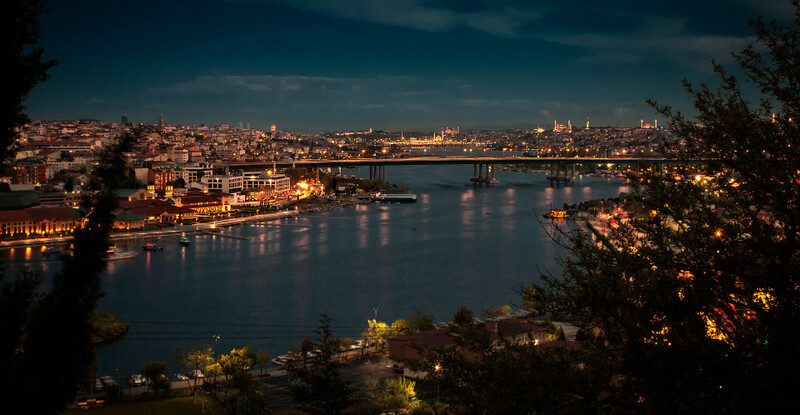 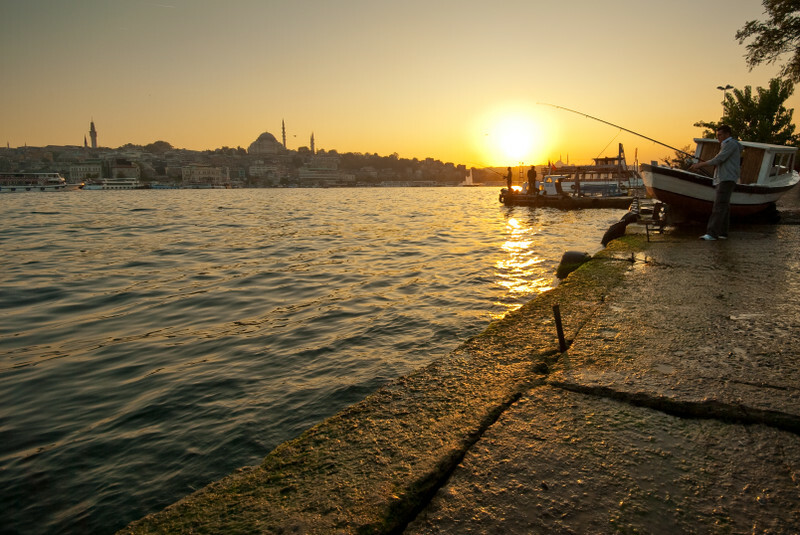 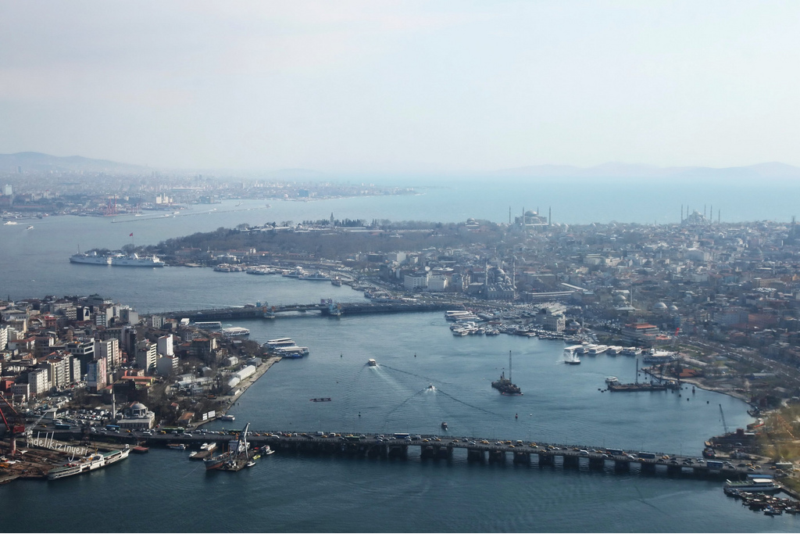 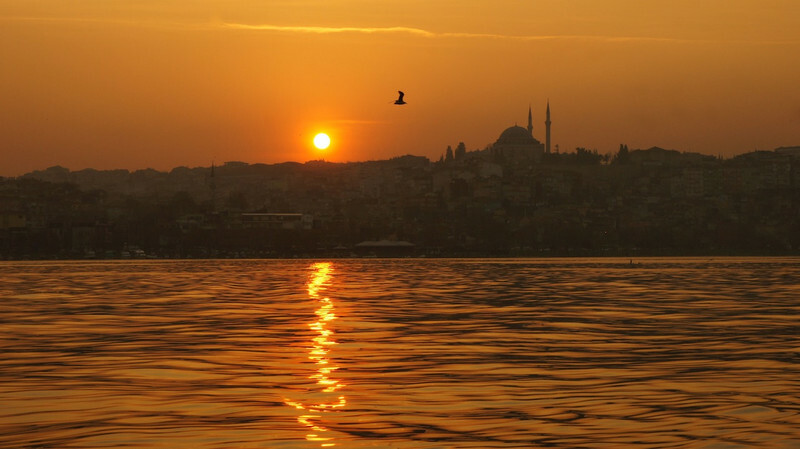 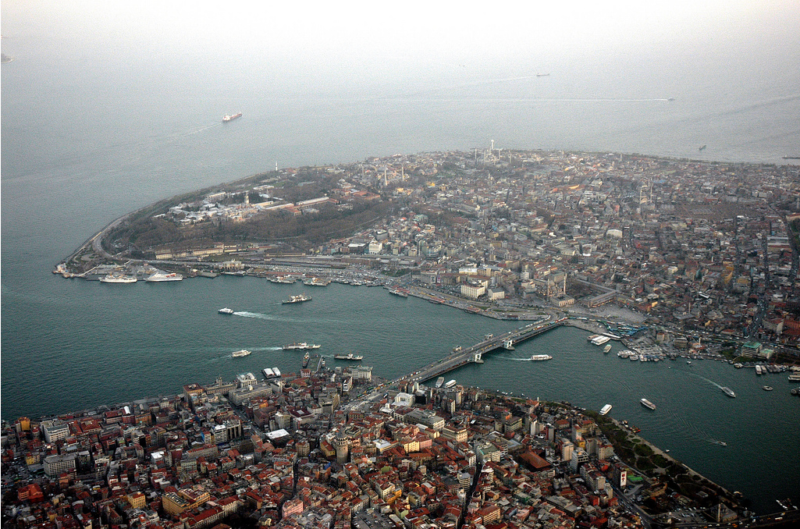 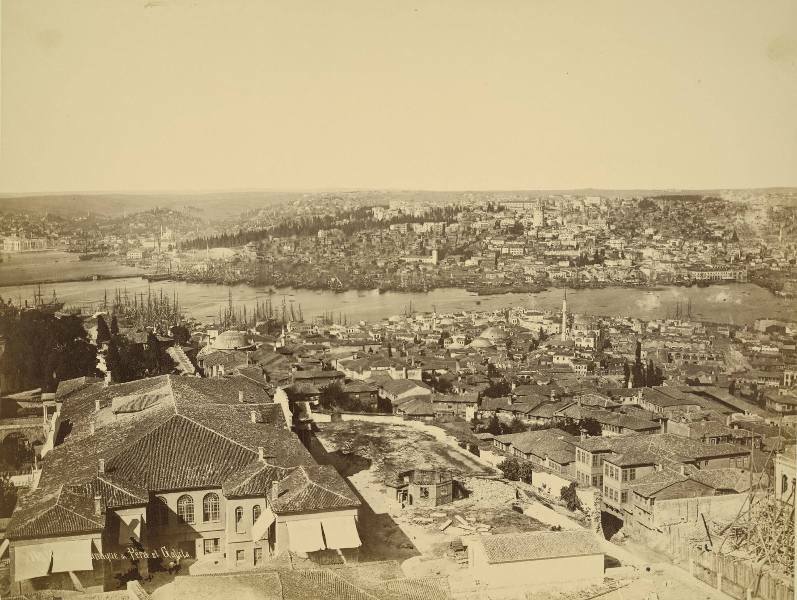 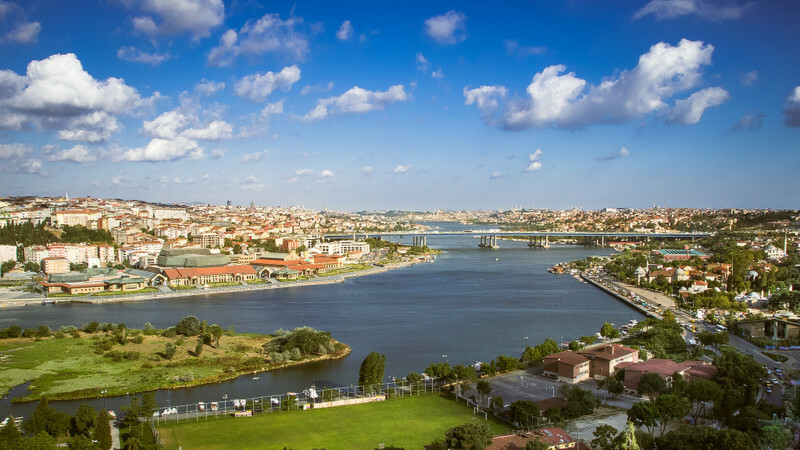 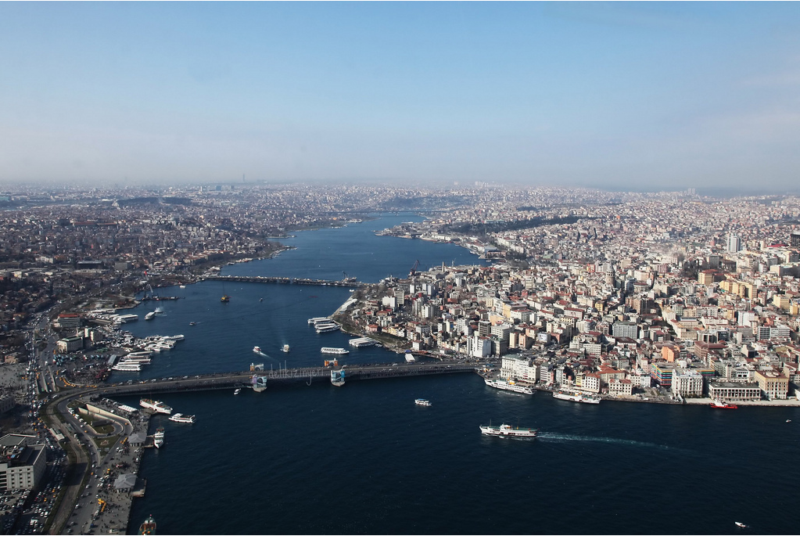 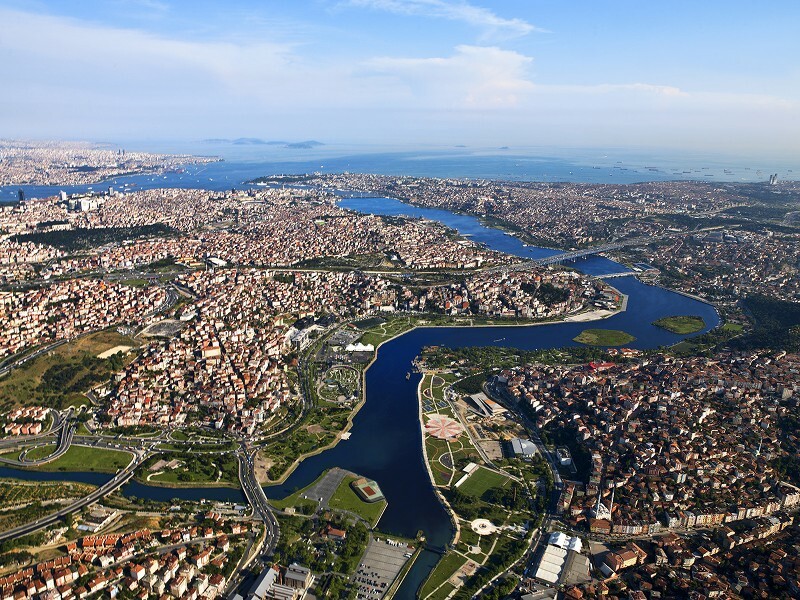 Golden Horn (Halic) hosted very important civilisations since Ancient ages, that natural wonder harbour is located in the southeast of Catalca Peninsula and it is an inlet separating Beyoglu plateaus. 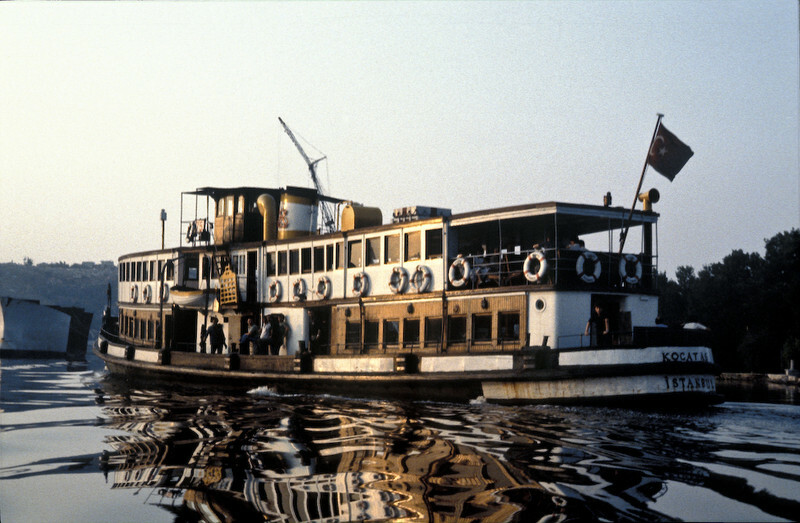 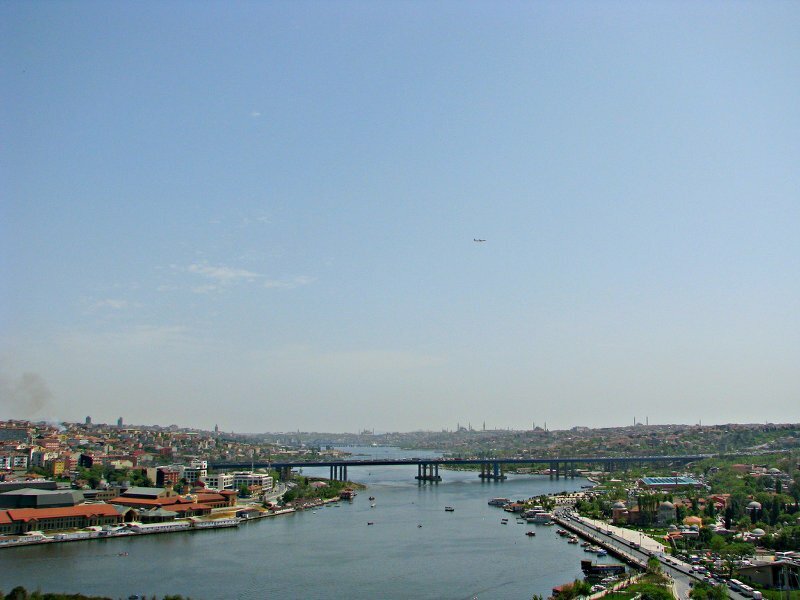 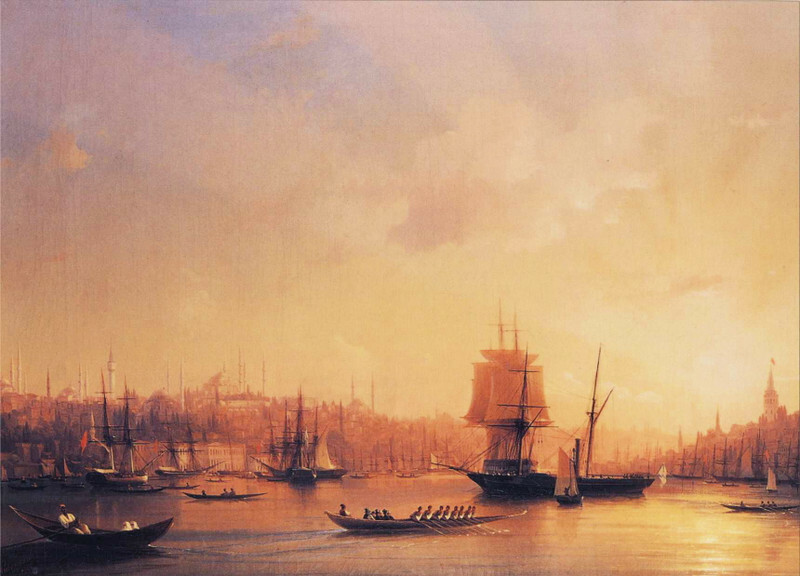 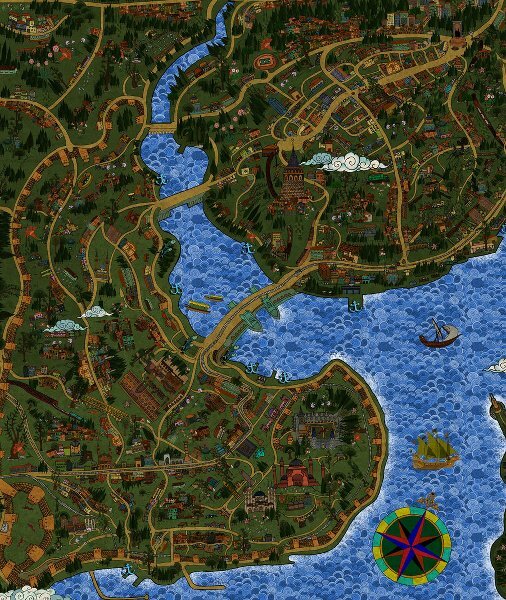 Golden Horn (Haliç in Turkish) is an inland port placed in between cities of Beyoglu and the other districts of Istanbul. 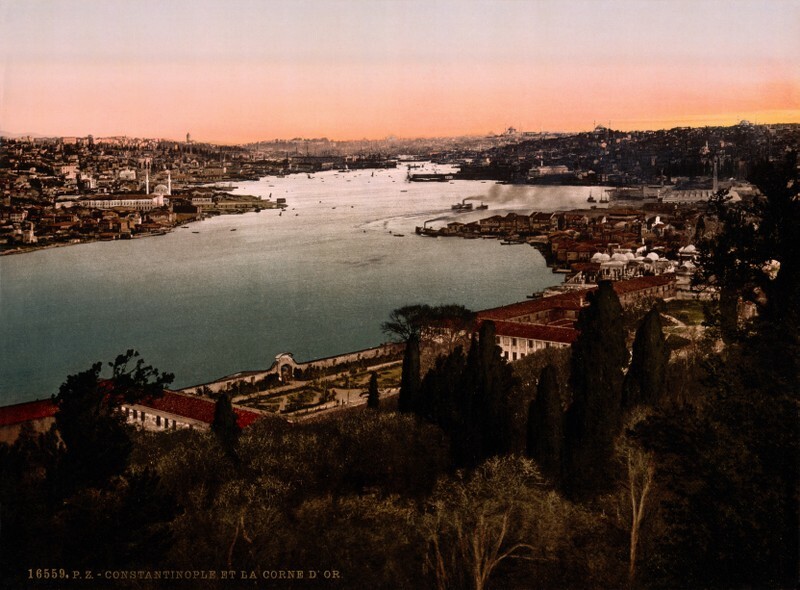 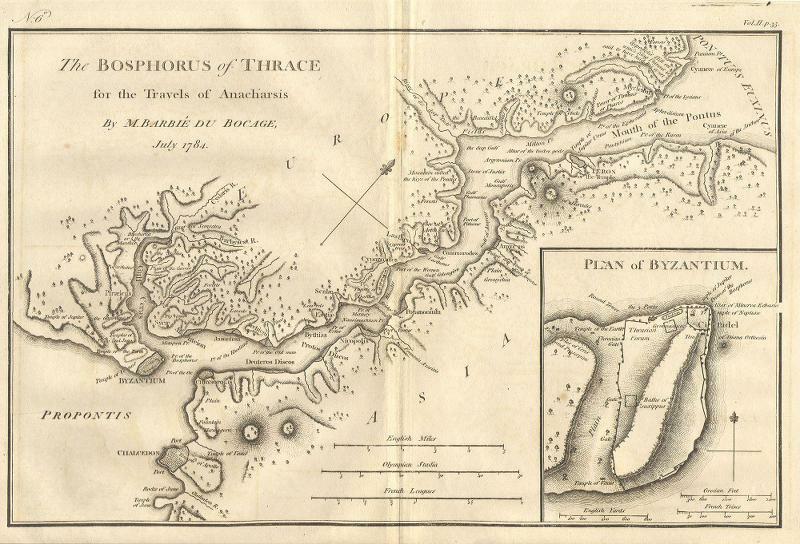 Also surrogated by Eyüp, Kasımpasha, many fascinating gardens and mansions such as Sepetçiler Pavilion and Aynalı Kavak Pavlion, that charming port was called as Khrysokeras (Altınboynuz in Turkish) due to its horn shape in Byzantine Era while it was named as Halic-i Konstantiniye in Ottoman Period.